Alicia Keys and actor Chiwetel Ejiofor host the Black Ball UK in aid of the Keep A Child Alive HIV/AIDS charity at St John's, Smith Square on July 10, 2008 in London, England. 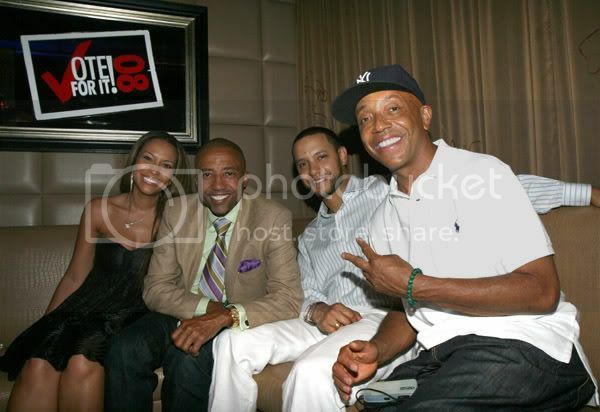 Valeisha Butterfield, Kevin Liles, music video director Little X and Russell Simmons attend the Hip-Hop Summit Action Network and CPX Interactive VOTE FOR IT 08 launch party on July 9, 2008 in New York City. 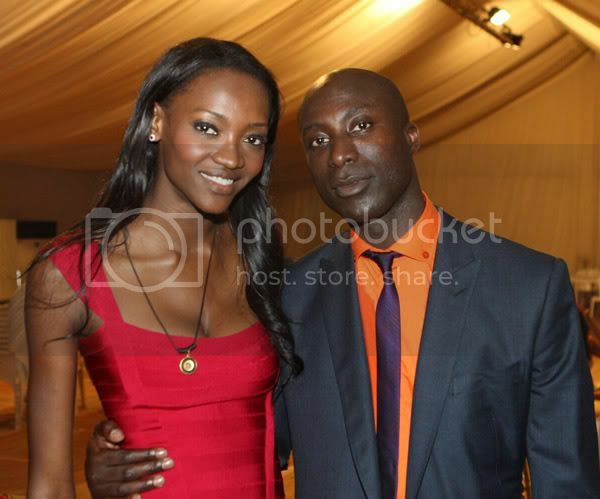 Model Oluchi and designer Ozwald Boateng attend the 3rd Thisday Africa Rising Festival at the Thisday Dome on July 11, 2008 in Abuja, Nigeria. Prince Harry, son of the late Princess Diana, poses with children at the Lesotho Child Counseling Unit on July 9, 2008 in Maseru, Lesotho. 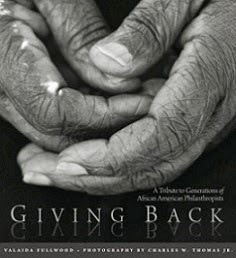 The Prince's charity Sentebale works with the organization to provide a safe house for abused children. 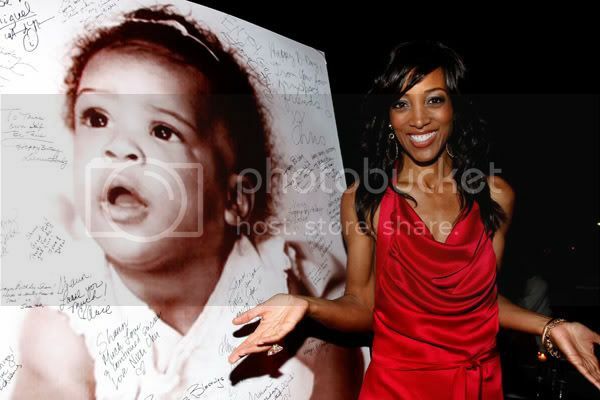 Access Hollywood's Shaun Robinson poses at her birthday party held at Blu Beverly Hills on July 11, 2008 in Beverly Hills, California. 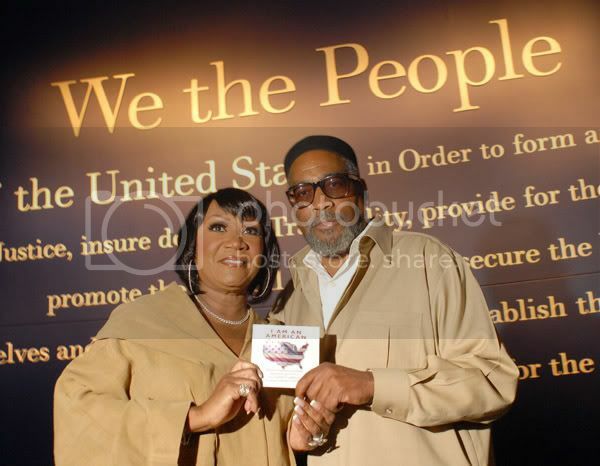 Singer Patti Labelle and Rock and Roll Hall of Fame Inductee and Grammy Award Winner Kenny Gamble tour the National Constitution Center July 10, 2008 in Philadelphia. 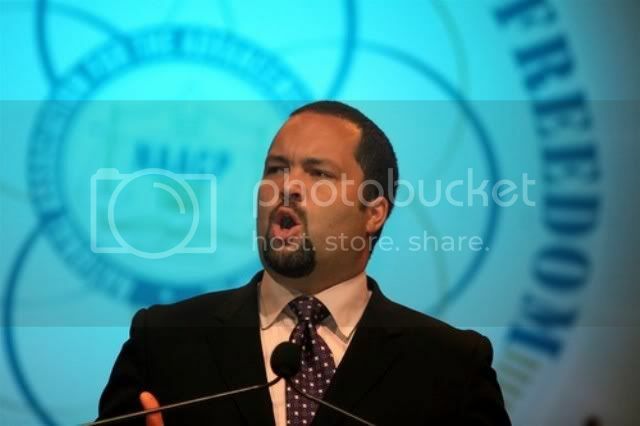 Labelle and Gamble recently collaborated on the song "I Am An American" that is available on iTunes. 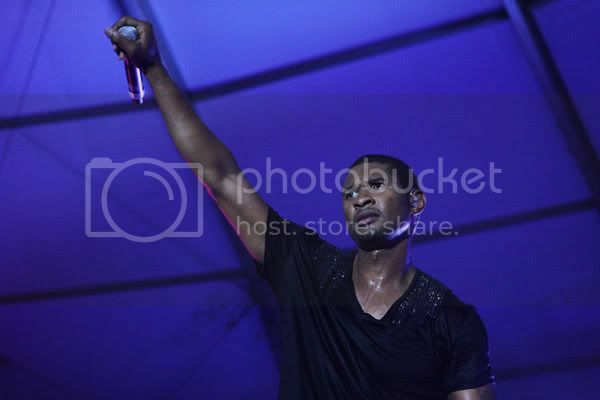 Grammy award winning entertainer Usher performs at the Thisday Africa Rising Festival, July 11, 2008 in Nigeria. 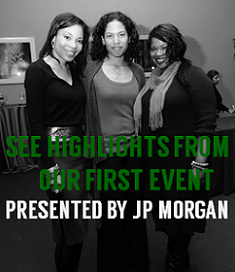 In related news, Usher's New Look Foundation will welcome 126 underserved youth from throughout the country to the Atlanta area for this year's Camp New Look. The camp, which runs July 14-27, is a free two-week summer camp which empowers children and educates them about the business aspects of the sports and entertainment industries. Usher says, "I want to move beyond the exposure of Camp New Look and create a true career pipeline for underserved kids so that they can turn their experiences into careers in multi-billion dollar industries." 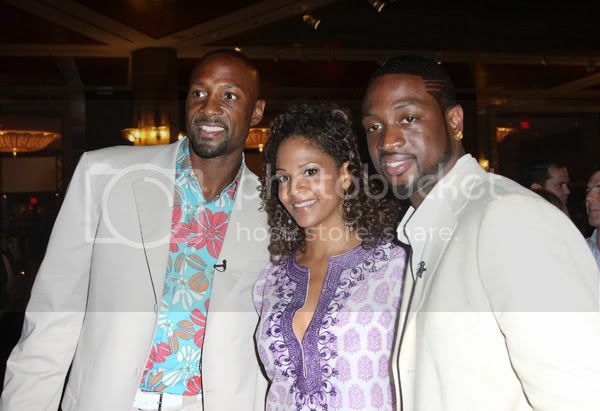 Alonzo Mourning, Tracy Mourning and Dwyane Wade at the 12th annual Zo's Summer Groove Beach Ball event at Hotel Intercontinental, July 11, 2008 in Miami, Florida. 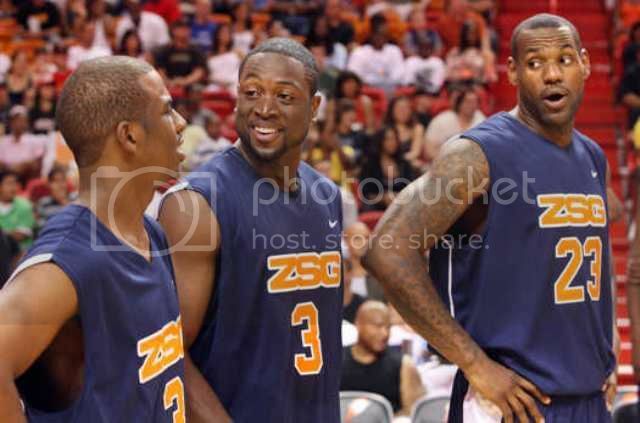 Now in its 12th year, Zo's Summer Groove brought out many celebrities and NBA superstars this past weekend to raise money for Alonzo Mourning Charities.